History sometimes takes a beating. News outlets report it carelessly. Partisans skew it for their own benefit. Entertainers corrupt it for ratings — or laughs. While all history is debatable — especially in broad and sweeping tellings — facts are still facts. And ethical historians adhere to facts in the same way ethical medical doctors adhere to good protocols. One JMU alumnus, Charles Wynes (’52), wanted to correct an important piece of history — one that had been reported as true in textbooks, public discussions and on television, but one that was wrong. The oft-repeated tale went like this: Dr. Charles Richard Drew, an African-American doctor who was responsible for the discovery of blood plasma died in rural North Carolina from injuries he received in a car accident after he was denied treatment at a white hospital. Like many stories that rise to the level of myth, there were grains of truth, but the full truth of Dr. Drew’s life and death was in the details. There was indeed a Charles Richard Drew who was born and educated in Washington, D.C. He graduated from Dunbar High School, once a leading institution for blacks that turned out prominent graduates like anatomist W. Montague Cobb, Massachusetts Senator Edward Brooke, and William Hastie, the first African-American appointed to the federal district court. Despite the social climate that might have limited him, Drew excelled. He enrolled at Amherst College where he stood out in athletics and in academics. He attended medical school at McGill University where he further distinguished himself and returned to Washington to join the faculty of Howard University Medical School. Early in his career, he brought together significant research about blood plasma, but he didn’t discover it. He did, however, contribute significantly to the practice of storing and distributing blood plasma, including the innovation of refrigerated mobile blood collecting units, according to Wynes. Drew’s greatest talent—and what he loved most—was teaching medical students. In this respect, it is not hard to imagine that Charles Wynes felt a special kinship with Dr. Drew. According to Mrs. Wynes, who accompanied her husband on the interviews, “They told us just what happened.” Instead of lack of attention, Dr. Drew was quickly admitted to the white hospital where teams of doctors fought valiantly to save his life. His injuries, however, proved insurmountable. Rather than neglect, his colleagues were distraught about losing such an esteemed colleague. 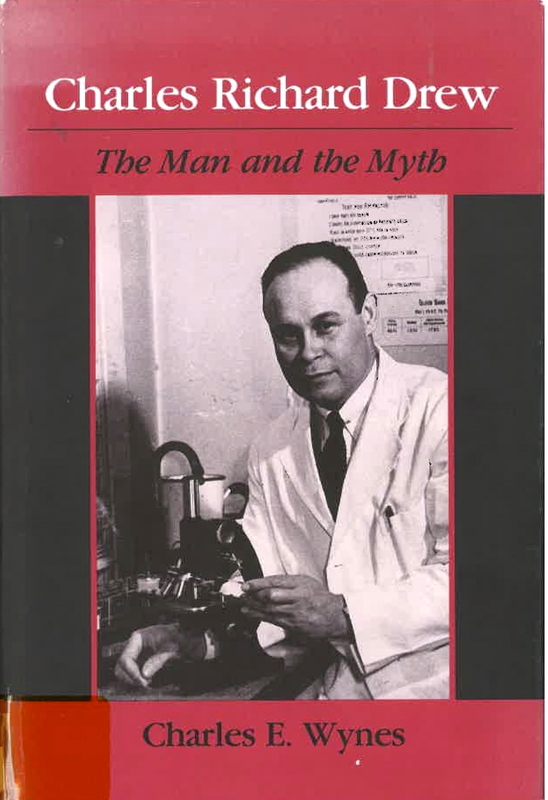 In 1988, the University of Illinois Press published Wynes’s book, Charles Richard Drew: The Man and the Myth. The book is an interesting read and one that not only corrects what Wynes termed “the myth” but also challenges many modern perceptions of 1950s America. 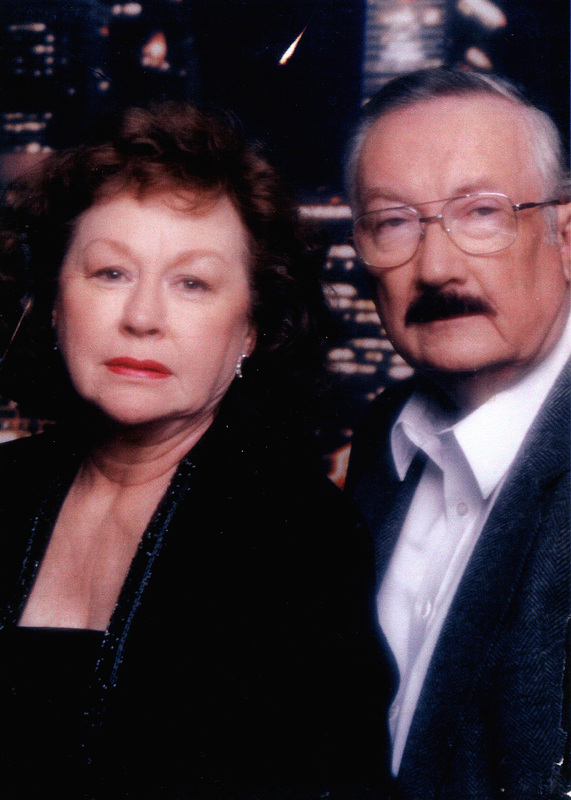 Dr. Wynes died in 2014 after a long and distinguished career as professor and assistant dean of the College of Arts and Sciences at the University of Georgia. A consummate historian, he cared deeply about how history was rendered. And his work reflects that ethic. The correct telling of the life Charles Richard Drew is a case in point. Despite the myths that swirled around Drew, he was a remarkable physician and an accomplished scientist. He deserves our admiration. He also deserves the truth — and Wynes made sure it was told. Drew’s story — and the mythical wandering it took — is a powerful example of the need for deep, thorough and truthful education. We should not gloss over truths any more than scientists should gloss over statistics or journalists, facts. Wynes’s book is a study in accurate history. In his exceptional scholarship and dedication, Wynes gave us an outstanding reminder that change sometimes takes the form of setting the record straight. He did that — and it is easy to trust that he spent a lifetime teaching history the same way. It behooves all of us to follow the example of Dr. Charles Wynes’s careful and conscientious scholarship.